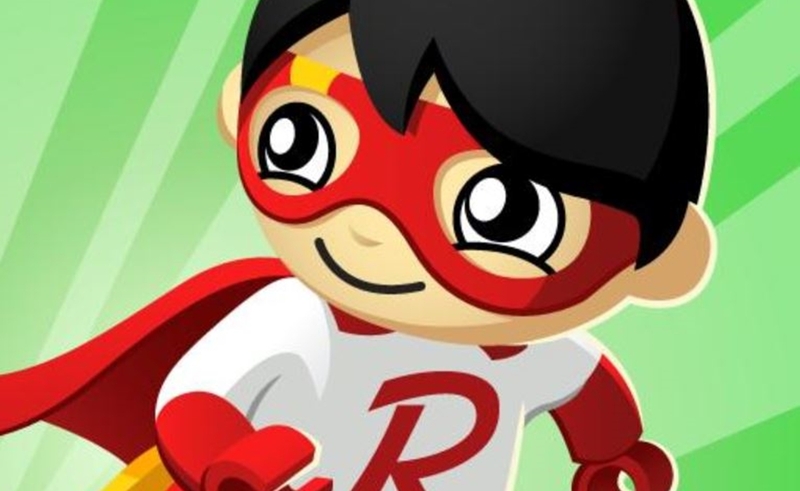 Pocket.watch, the digital studio that works with kid-focused creators like Ryan ToysReview, CaptainSparklez, and HobbyKidsTV to create content and lifestyle products, has launched a gaming division. Under the P.W Games banner, the company will launch both mobile and console games alongside established publishers like WildWorks and Outright Games. P.W Games’ first title to market features breakout star Ryan — who has the fourth most-viewed YouTube channel on earth — and is called Tag With Ryan (pictured above). The endless runner-style mobile game is free to play but monetizes via ads and in-app purchases. 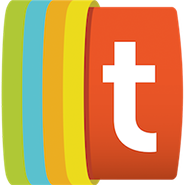 Pocket.watch says that Tag — created with WildWorks — has generated over 1 million downloads without any marketing or PR spend since it launched on both iOS and Android in December. Other forthcoming titles from P.W Games include P.W Putting Planet, created by Superstar Games and HobbyKidsTV, as well as its first console title, Race With Ryan — a kart-racing format created in with Outright Games that’s slated to launch this fall. In Putting Planet, a mobile augmented reality game arriving later this quarter, players will be able to interact with a virtual golf experience that appears in their own homes or backyards. The gaming division announcement arrives on the heels of a massive expansion of the Ryan ToysReview empire. The toy unboxing phenom, who reportedly earned $22 million in YouTube ad revenues last year, just signed 40 global licensing deals for a slew of different product launches.